The results of of any street song when it’s done right is to blow madly and break the Artiste into a whole brand new level. That is the perfect explanation of what happened to Small Doctor with his “Penalty” song. So far so good, Olamide still remains the biggest street artiste in Nigeria. 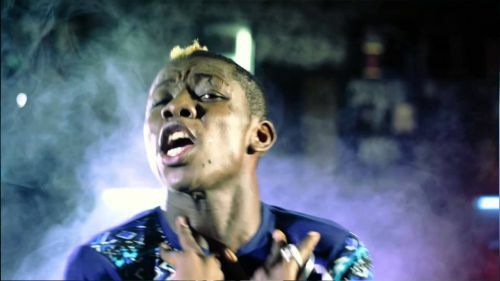 Of course, the YBNL boss has gotten to the very peak of his career. Of the truth, any street jam from Baddo will always be a hit. 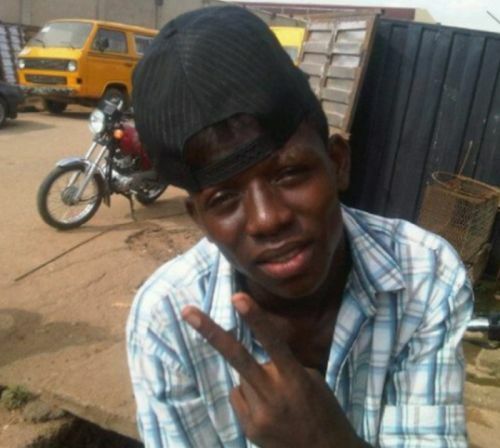 Small Doctor’s life story is no longer news to anyone. For someone who has been through a lot of hardship at a very early stage of life, it’s only normal for him to be hungry for success. 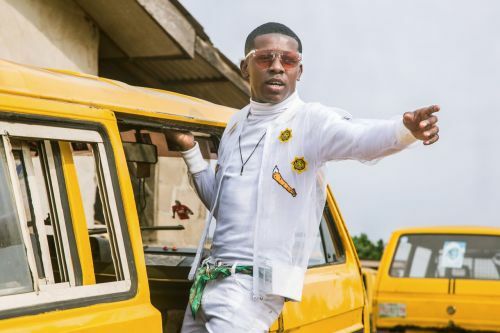 One of the major factors behind small doctor’s success in the industry so far is the drive to keep winning. “Eni Sango ba to ju e wole, Ko ni bawon bu Oba Koso”. What do you expect from a former bikeman in the rain and sun of Agege with a chance to make millions in music? He will always strive to be on his A game. Apart from Olamide, you will agree with me that another artiste enjoying true love from fans on the street is Omo Iya teacher himself. The street love he acquired from the release of his first song, Mosquito Killer has never stopped growing. Now, tell me what else does an artiste need to be great if not true love from the street? Truth be told, Small Doctor is the most humble Nigerian musician I have ever seen. He’s got respect for those ahead of him and those coming behind. I can’t remember the last time I have seen a headline like “Small Doctor Blasts Lagbaja” or “Small Doctor Shades Tamedo” on any news platform. Moreso, he is not among those artistes that make irrelevant noise and try at every single opportunity to choke fans with the display of their material wealth. Even though wonders has happened and still happening in his life, he will always say “IYANU MASHELE SOONEST” in his social media interactions with fans. So, if pride comes before fall, the humility of Small Doctor would only make sky his beginning. At this point, I just need someone to just mention one Nigerian artist that put in more energy to stage performance like Small Doctor. It is hard to find right? On stage, he is fun to watch, no wonder he has been headlining shows both in and out of Nigeria. 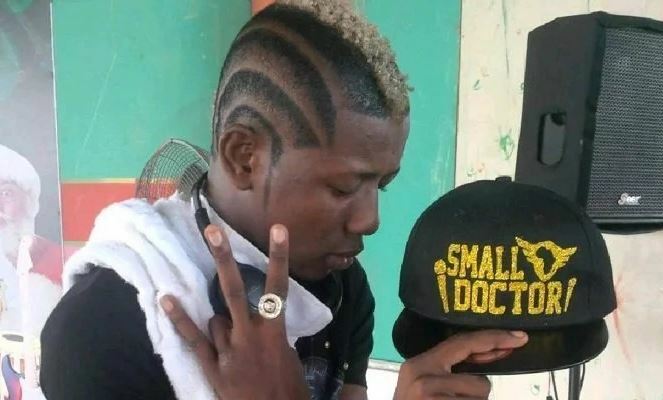 To actually categorize Small Doctor’s style of music under one genre is a bit difficult. I find it hard to call him a fuji artist and I can’t totally refer to him as an Hip-Pop artist. Yea, his sound is caught in between the two, so it’s safe to say he is a Fuji-Pop artiste. He has succeeded in creating a new sound in Nigeria’s music history. 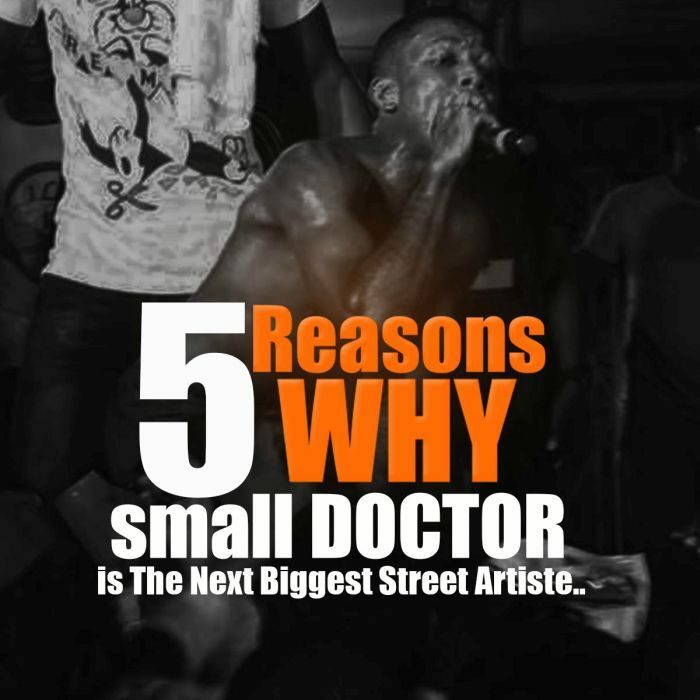 Even with a countless number of hits to his name, I believe the best of Small Doctor is still yet to come. I can’t wait for his next banger! Am sure it’s will be another massive tune.. Previous story MUSIC: TIMI BANKS – OREKELEWA (PROD BY DONYENIBEATZ) By @ Prince KADIRHARDE1.